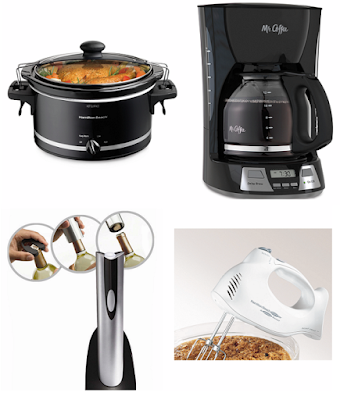 Small Appliances ONLY $7.97 Shipped! Bon-Ton is having an awesome small appliance sale where you can snag a few for ONLY $7.97! To sweeten the deal, you can use the code CD2015FREE at checkout to score FREE shipping! Great chance to snag something for yourself or to use as holiday gifts! Existing chips in electronics that eat up energy when a device is switched off .